Find a vacation home to rent in Decentralized Administration of Attica from our list of vacation rental properties. Campaya has over 32 vacation homes available in Decentralized Administration of Attica, which give you the possibility to locate a unique accommodation in Decentralized Administration of Attica which completes your check-list in search for the perfect self catering vacation apartments in Decentralized Administration of Attica or vacation villas in Decentralized Administration of Attica. A cozy holiday cottage in the area of Porto Germeno is suitable for quiet holidays. 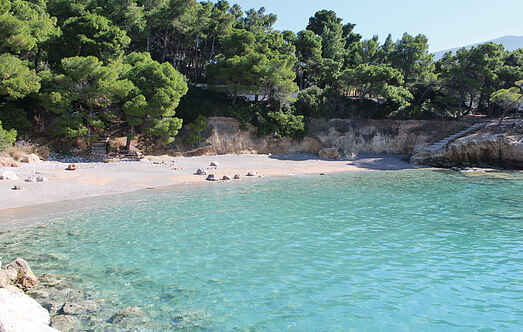 The house is close to beaches with crystal clear waters and surrounded by pine trees. Situated in a calm small cove, holiday house GAT160, will be your base for exploring the area of Attika or pay daily visits to Athens city center for sightseeing and night life. This beautiful house is located in the magical island of Aigina, (40 minutes from Athens main port by Flying Dolphin), only 1200 m from the crystal blue water of Agia Marina sandy beach. This modern and stylish holiday home benefits from a great location in the Saronic Island of Aegina and is a great choice for an amazing holiday in Greece. This holiday house is situated at Artemida, just 8km from the airport of Athens and 25km east of Athens downtown. It is in a quiet area and offers a lovely garden. 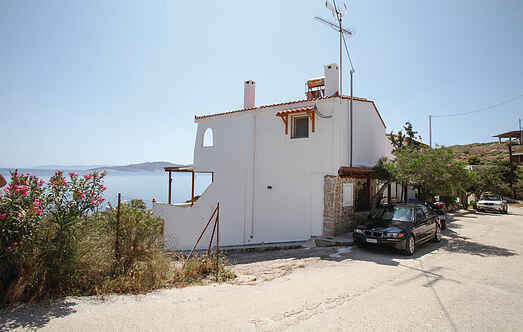 This splendid holiday rental offers amazing views over the sea and awaits you for perfect holidays in Greece. This is an excellent home only 40 minutes from Athens and in close proximity to the wonderful sandy beach of Marathon Schinias. This stunning holiday apartment on 2 levels is ideal if you want to enjoy holidays by the sea. GAT122 & GAT123 are two semi detached houses located in the area of Kalamos just 48 km from Athens international airport and the same distance from the center of Athens. Located at the coastal village of Artemida, not far away from Athens airport, you will find this newly build holiday house. The property is located near the beautiful sandy beaches of Keratea area and has a panoramic view of the sea from its balcony. This holiday house at the outskirts of Athens owns an indoor swimming pool where you can relax away from the curious eyes. Build upon a hill with a fantastic panoramic sea view this spacious villa is your perfect choice for unforgettable holidays. This holiday home is located in Marathonas, one of the most historical towns in Greece and a very famous holiday destination, just 45 km. from Athens.